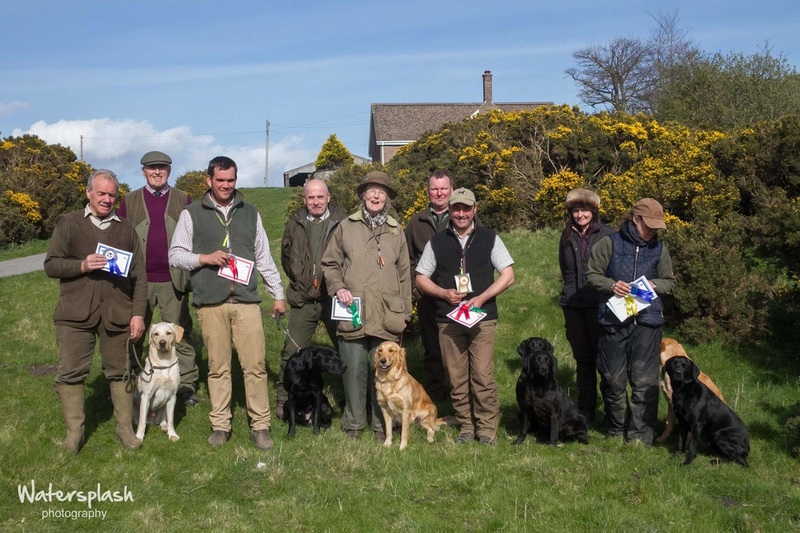 Results from Chop Gate, Novice & Open A/V Retriever working test 5th June 2016. Thanks to the Judges Mr John Lees, Ms Sinead Macmillan, Mr Paul Stogden and Mr David Tulip who set some very challenging tests today. 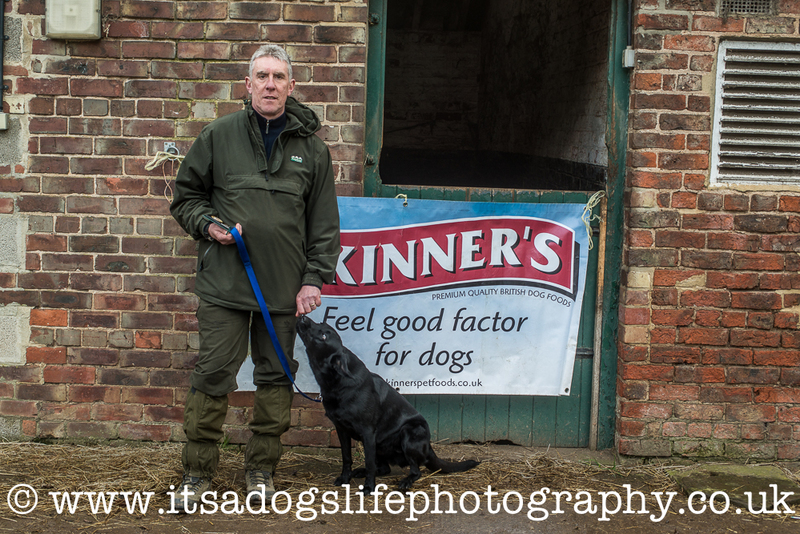 A big thank you goes to Skinners for sponsoring the event. A huge thank you to everybody who helped today, the committee for helping making the test happen, and all of the fabulous dummy throwers who without we just could not run working tests. Results from Crathorne 27th March. Puppy & Novice A/V Retriever working test. Thank you to Lord Crathorne, Mr David Dugdale and Peter Hugill. A huge thank you to the helpers and the committee for making the test happen, without the helpers we just could not run working tests. Well on 29th March the GRCN held their first AV Retriever working test of the year. Held at the Crathorne Estate with kind Permission of Lord Cranthorne. 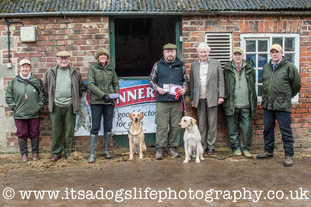 Great turn out with over 30 dogs entering both the Novice and Open tests. the judges for the day were Mr Glyn Couper Mr Alf Gorman, Mr Paul Owens and Mrs Caroline Hewison, Who set some challenging but do-able tests. Te weather tried to spoil the day but thankfully did not spoil a great day for both dogs and handlers. Big thank you to Yvonne store and the many helpers and dummy throwers who with out their help these tests would not take place. Thankyou to Lord Crathorne, Mr David Dugdale and Peter Hugill. Judges Mr Steve Crookes, Mrs Anne Crookes, Mr Mick Newsam and Mr Paul Birkbeck. A big thankyou to the judges, I think everyone enjoyed the tests. A massive thankyou again to the helpers for all the brilliant dummy placing and throwing, without them we just would not be able to run the tests. To everyone who brought raffle prizes again we had a really good raffle. 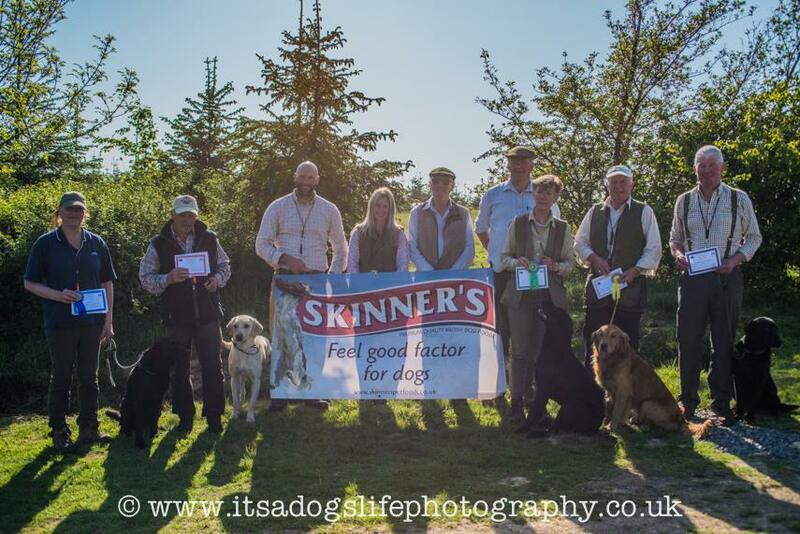 Mr Steve Andrew for skinners Dogs food, for providing Bags of dog food for the winning Teams and Gift bags for the working test, He also presented the prizes. Saints who provided goody bags of dummies for the 1st places in both the Novice and Open tests. He was also top dog for the day. Thankyou to everyone who turned out and supported this wonderful charity. Judges Mr Dave Haycock. Mr Alan Richarson, Mrs Anita Beal and Mr George Londgen. The judges for all their hard work on the day. Mr Dennis McDonnell for setting the test. To all the helpers on the day, the dummy throwers, placers and for stewards for helping the day run smoothly. To Skinners dog food supporting the day with vouchers for the winners. A wonderful day on brilliant testing ground, with some of the best views ever.